The Charleston Tri-County’s rapid rate of growth has increased the complexity of commercial real estate transactions. With vacancies declining, rental rates and asking prices are on the rise. Market knowledge, relationships, and timing are of utmost importance to buyers and sellers alike. Beach Commercial’s team of real estate experts can help minimize risk, recommend the best time to lease, buy, or sell, and guide you carefully through every consideration. 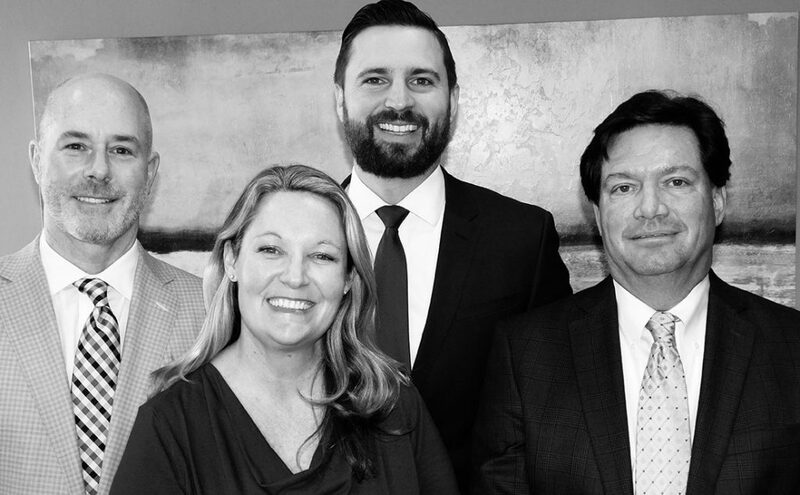 As the oldest, locally owned, commercial real estate firm in Charleston, our business relationships network is the key to negotiating the best deal for your business. Put our market knowledge to work for you. Beach Commercial customers derive the benefit of exceptional real estate acumen and the full range services of The Beach Company. You can expect the advantages of true full-service brokerage aligned to your specific business goals.